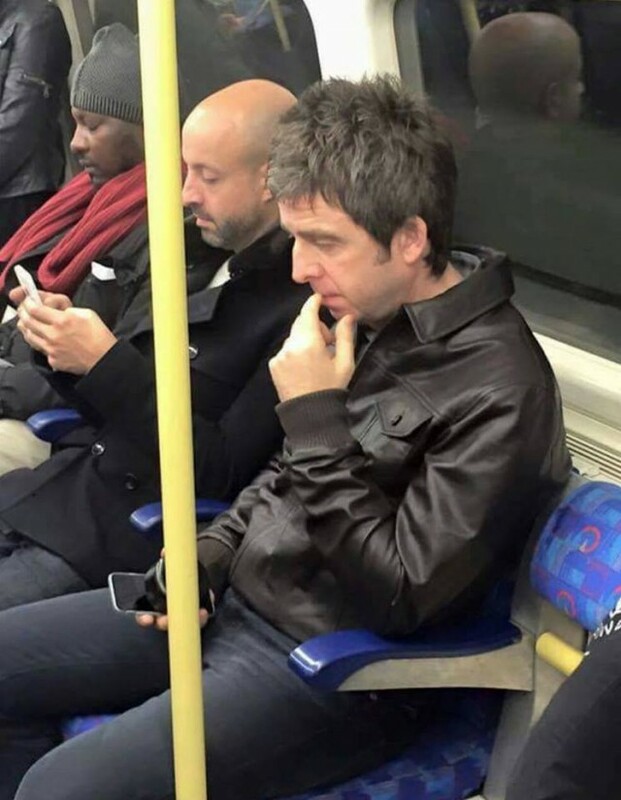 Noel Gallagher took the underground to one of his own gigs at the O2 Arena. 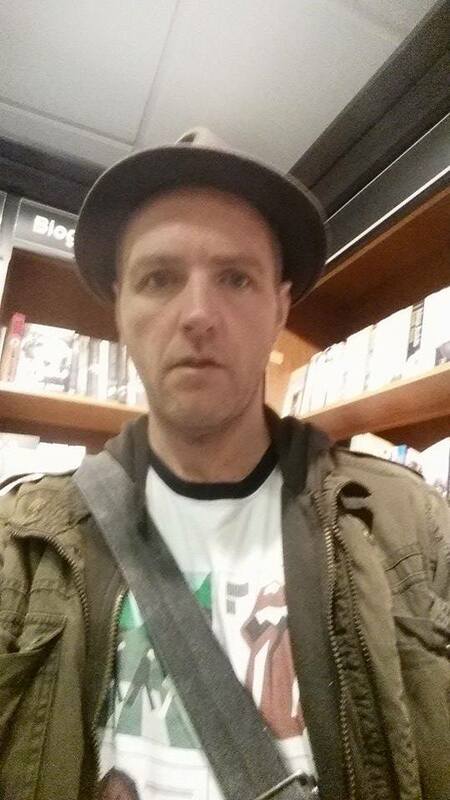 The ex-Oasis musician was on the Jubilee Line on his way to play a song with U2 last night. He was spotted by Citnalta Dim, 45, a chef from County Mayo in Ireland who was also on the way to the gig. Citnalta told The Tab: “I got on at Canada Water on the Jubilee line and he was just there. Noel Gallagher turned up at the O2 to perform “I Still Haven’t Found What I’m Looking For” with U2. Citnalta said: “Noel wore the same tatty leather jacket he wore on stage when he came out to sing with Bono. “I couldn’t believe it when I saw him on stage with the same clothes. “No fancy make up department for Noel. Proper working class lad that hasn’t forgotten where he came from. 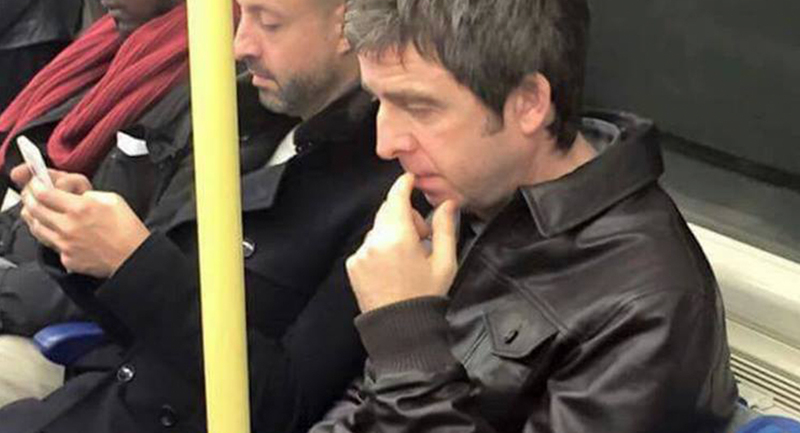 Despite seeing one of his heroes on public transport, Citnalta wasn’t tempted to go over and get a photo with Noel.